Serial #256864 This classic, Steinway model M grand is being fully rebuilt in our factory to the highest professional standard. Its getting a new Bolduc soundboard, a new Renner action, new, custom re-crafted NY Steinway hammers, custom, hand-wound bass strings and our trademark, better-than-new, hand-rubbed satin lacquer finish. 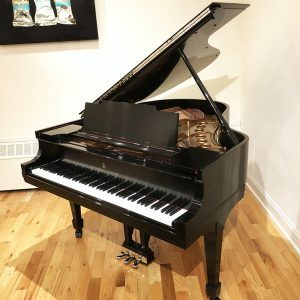 When all of this work is done, the piano will be prepped to the highest concert standard by our superb, Faust Harrison touch and tone masters. 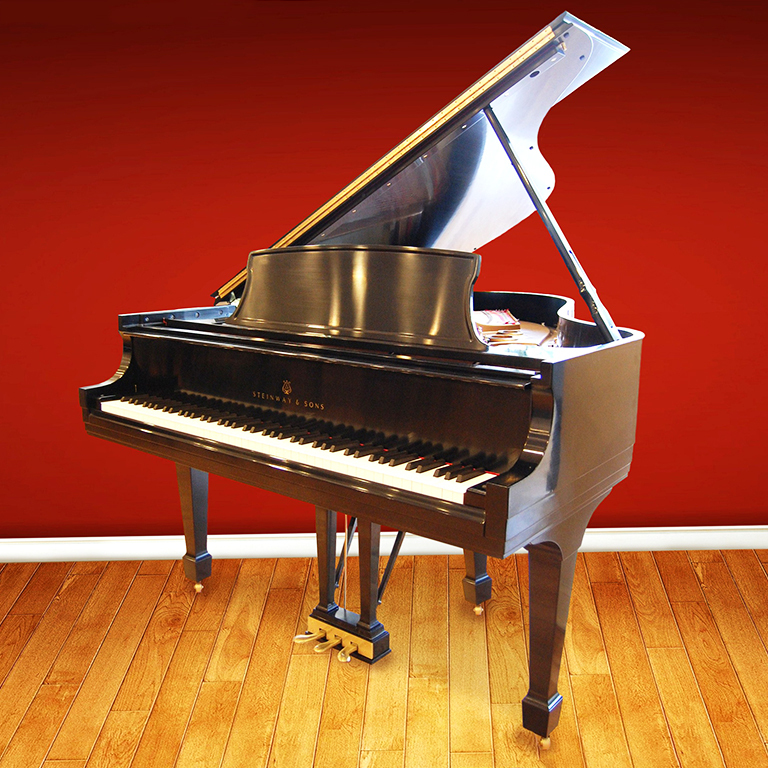 No other Steinway M you can find, whether it’s new or rebuilt elsewhere, will compare in looks, sound or touch to this Steinway M.